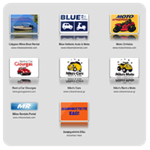 Rentals of boats, cars, mopeds, scooters, motorcycles, ATVs/Quads, Milos Rent-a-Car. 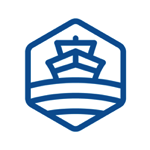 Check schedules and Book tickets to Ferries to and from Milos and the Greek Islands. 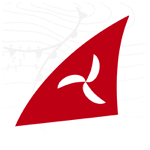 Wind and weather reports & forecasts for kitesurfers, windsurfers, surfers, sailors and paragliders in Milos. 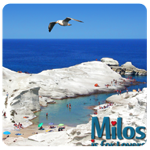 The definitive tourist guide portal to the island of Milos, Cyclades, Greece. Andreas Belivanakis - Web Design, Professional Photography, Internet Marketing.